Are you thinking about buying a home in a rural or suburban area? If so, you’ll want to take a look at the United States Department of Agriculture’s mortgage programs as you may qualify for them. In today’s blog post we’ll introduce the USDA Rural Development Single Family Housing Guaranteed Loan Program, explain the benefits of this mortgage program and how to determine if you qualify. The USDA mortgage program is one of a number of programs in which the federal government will guarantee a mortgage loan as long as the recipient meets certain criteria. The intent of this program is to provide a boost to residents of rural or suburban areas who are struggling to obtain a traditional mortgage. USDA mortgage loans are an ideal solution for those who are looking for 15 or 30-year amortization periods as they tend to have lower interest rates than mortgages offered by banks and other lenders. 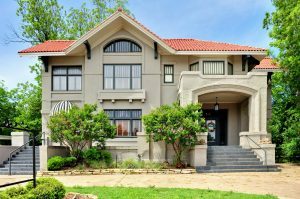 There are numerous benefits to USDA mortgages that make this an enticing option compared to a mortgage from a traditional lender. As these loans offer full 100 percent financing you won’t have to place a large down payment when buying the home. 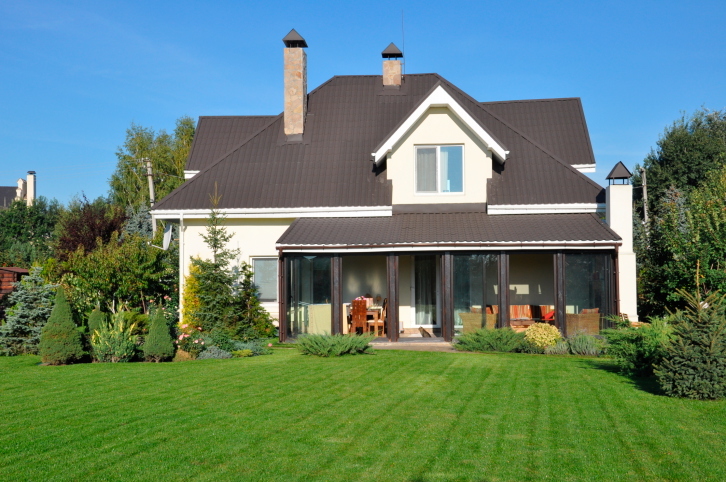 The USDA offers very competitive 15 and 30-year fixed interest rates, something you won’t find from many banks or other mortgage lenders.There’s also no maximum home purchase price with USDA mortgages, however note that you’ll still be limited by your risk and your ability to manage the monthly mortgage payment. The USDA mortgage program is open to all homebuyers that meet a number of initial requirements. The home you intend to purchase has to be located in a rural area (as determined by the USDA) and it cannot be a vacation home or investment property. As with any mortgage, you’ll need a relatively clean credit history. Finally, note that your annual income will also be assessed and you’ll need to prove that you’re within 115 percent of the region’s median income. As you can see, the USDA Rural Development Mortgage program can be an excellent option if you’re planning on buying a home in a rural or suburban area. Contact your local mortgage advisor today and they can explain the USDA home loan program and answer any questions that you might have. This entry was posted in Home Mortgage Tips and tagged Home Mortgage Tips, mortgages, USDA Home Loans by BJ Kirkpatrick. Bookmark the permalink.